I'm super jealous my friend Jessie (of Cakespy fame), she got to go to Holiday Pie Mania in Sante Fe, NM! She got to try a ton of pies from various restaurants and all of the proceeds from the event went to charity. Talk about win-win. 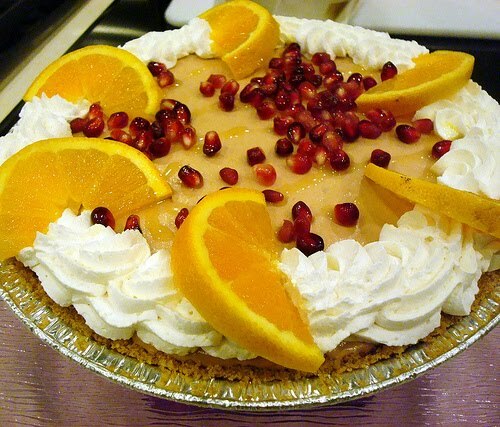 All of the chefs shared their recipes so if you head to her post and see a pie you like, she'll share it with you.